En Cerrito 1600, Rosario, Santa Fe. 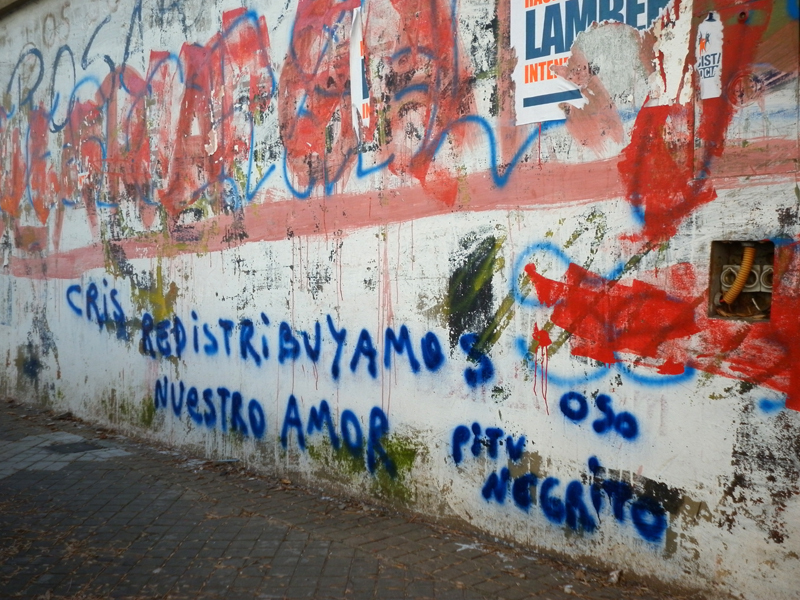 This entry was posted in Grafiti and tagged amor, política. Bookmark the permalink.